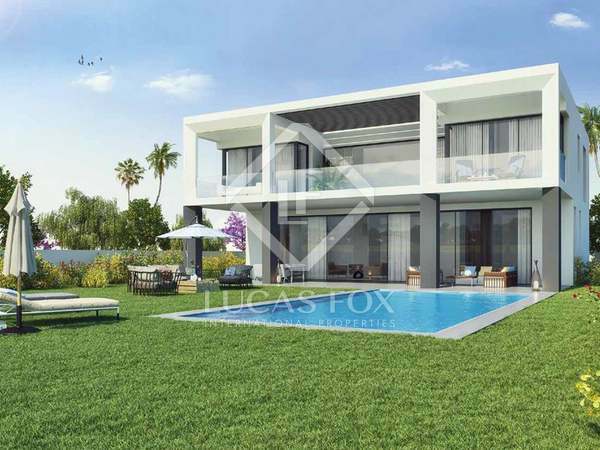 Brand new, modern villa for sale in an beachfront residential complex in Puerto Banús. 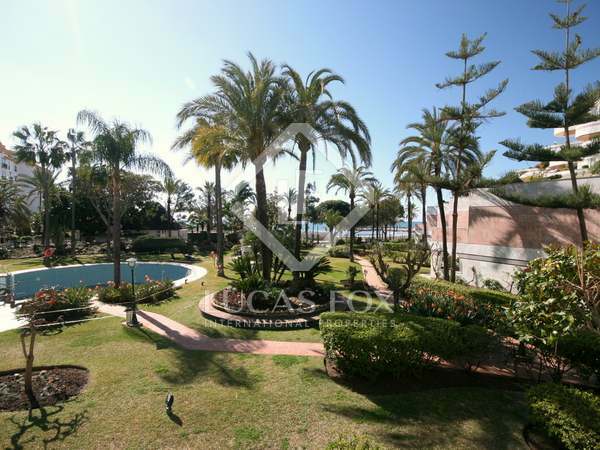 New 3-bedroom home in the incomparable surroundings of Puerto Banús, at the heart of Nueva Andalucía, ideal for enjoyment of the Marbella lifestyle. 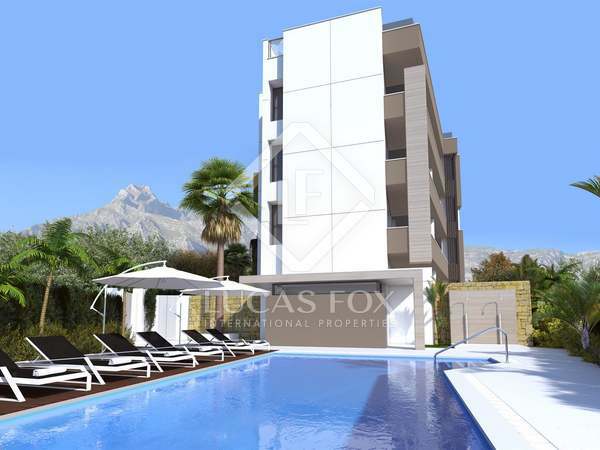 Fantastic new 2-bedroom home in the incomparable surroundings of Puerto Banús, at the heart of Nueva Andalucía, ideal for enjoyment of the Marbella lifestyle.